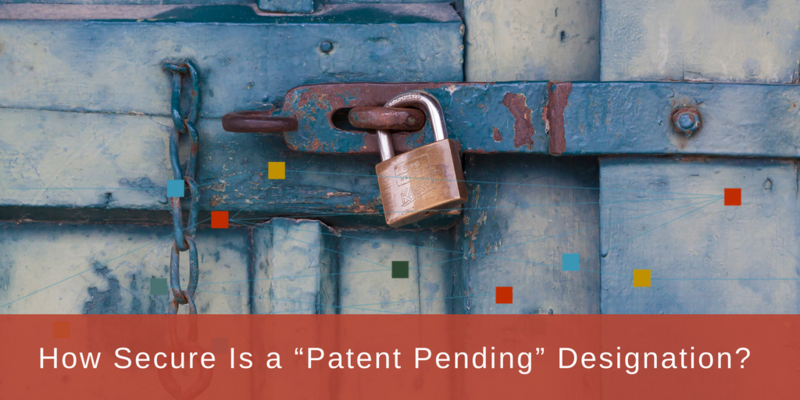 How Secure Is a “Patent Pending” Designation? Anyone who’s watched Shark Tank has heard the hopeful inventors and entrepreneurs claim “patent pending.” The investors nod gravely, giving the impression that they’re impressed. As someone planning to file for a patent in the future, you may believe that completed application gives you all the power in the world.